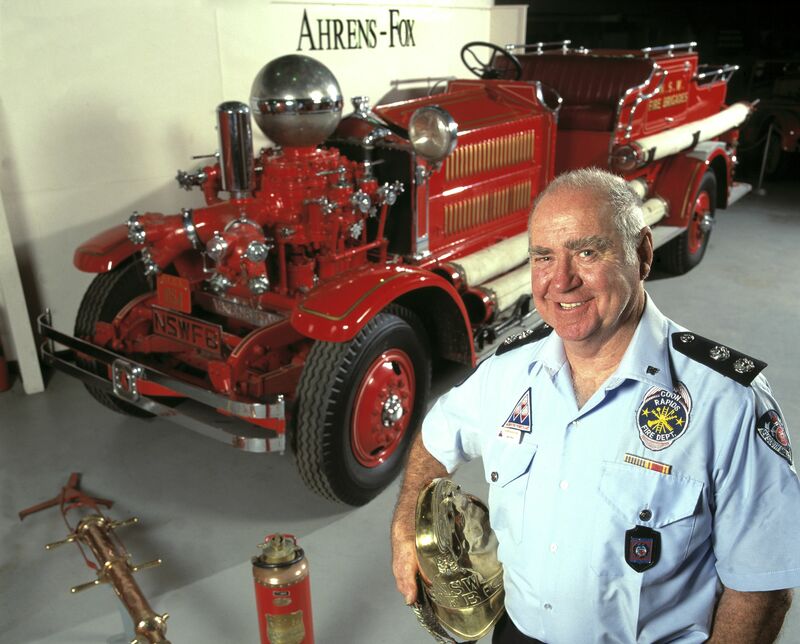 The Museum of Fire aims to be the foremost Australian museum on the understanding of the experience of fire. Most prominently the Museum stands as a testimony to the heroic efforts of firefighters in our community, guarding their history and heritage for future generations. Housing one of the finest collections of its kind in the world, the Museum has over 80 large moveable objects in its care dating from the early 1800’s through to modern times reflecting the changing technology, the desire to overcome fire and its role in the Australian community. Many of the vehicles are heritage listed and coupled with the countless pieces of ephemera, memorabilia, archives and photographs the collection is second to none. The Museum is integrally linked to the community through its hosting of major local and regional events, its participation in heritage and community days and its ability to present a wide variety of operational vehicles for display at these events is widely acknowledged. 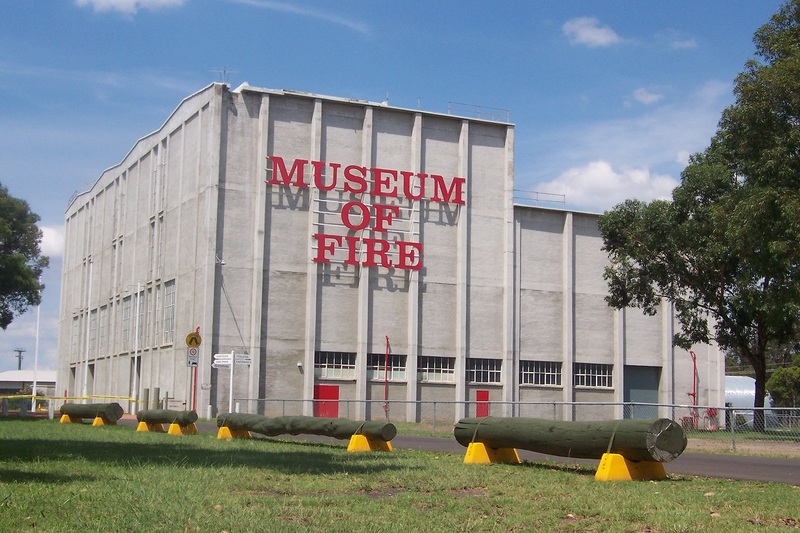 The Museum of Fire presents an extensive range of education programs, heritage tours, activities and tours for all ages and levels and is a popular venue for school excursions, family outings and a view into the fascinating world of fire and fire fighting.